Loneliness. We all experience it, sometimes even a crowded room where we are reminded that we are not known, pursued, or loved. To not think about our loneliness we gravitate toward endless hours of mind numbing entertainment such as reality television shows featuring people hanging out with their friends while we sit on our couch alone listening to old Cure songs in the dark. Sound familiar? 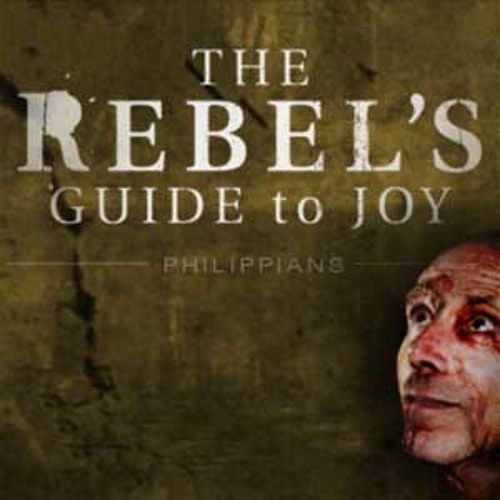 Preaching from Philippians 1-11 Pastor Mark Driscoll explains how the rebels guide to joy is to be found amidst loneliness according to the apostle Paul who was sitting alone penning the truth from his cold, lonely, and dark jail cell.